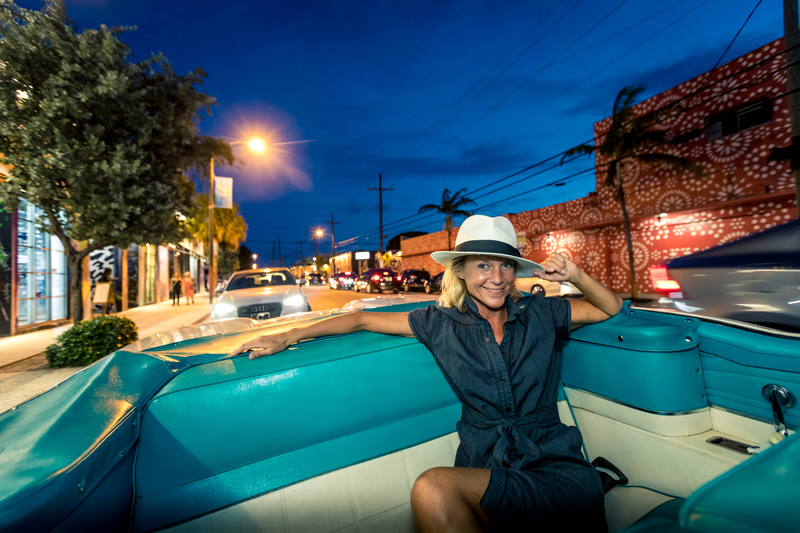 See and Learn about the Art Deco Capital of the world and biggest city of the Sunshine State in a private car tour. 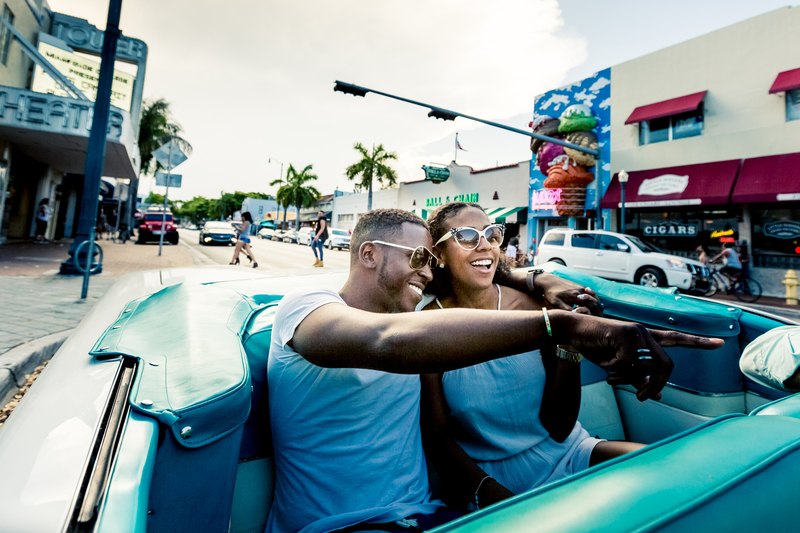 Miami has everything you wish to have for a great stay, luxurious hotels on beautiful beaches, warm waters and great entertainment. 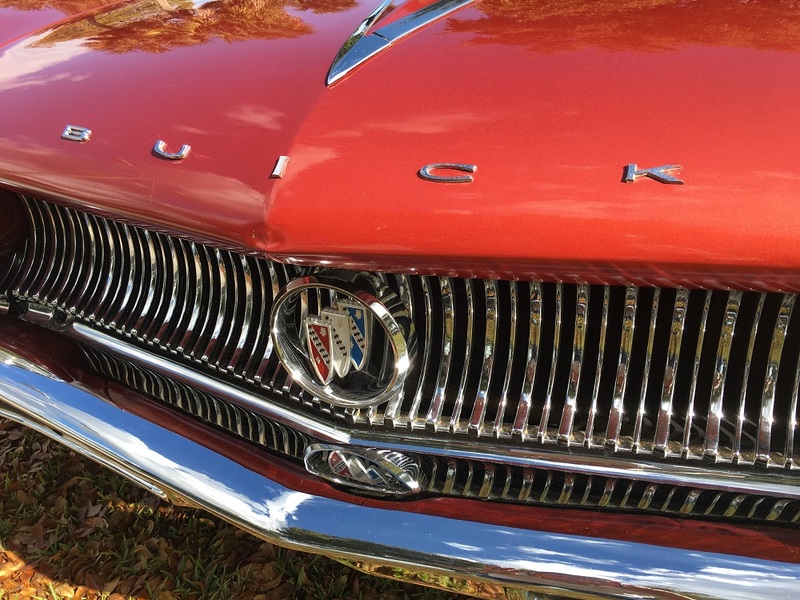 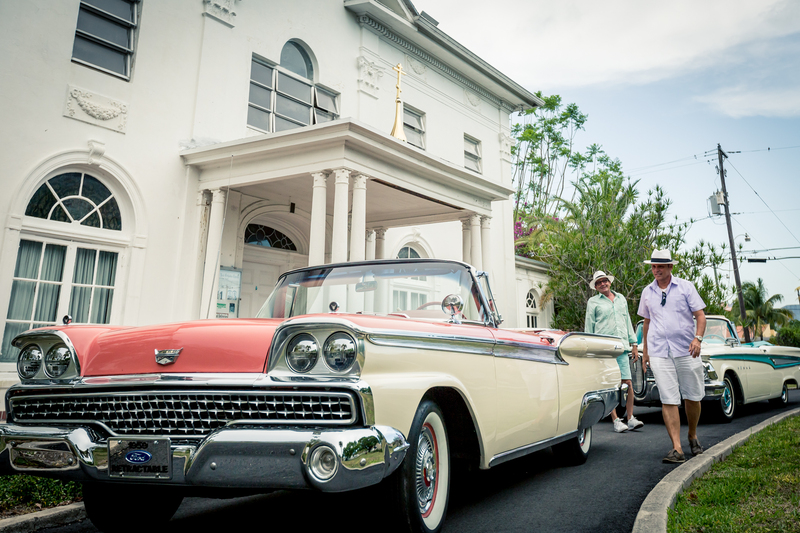 Dive into the best era of The Magic City, by booking an antique automobile tour! 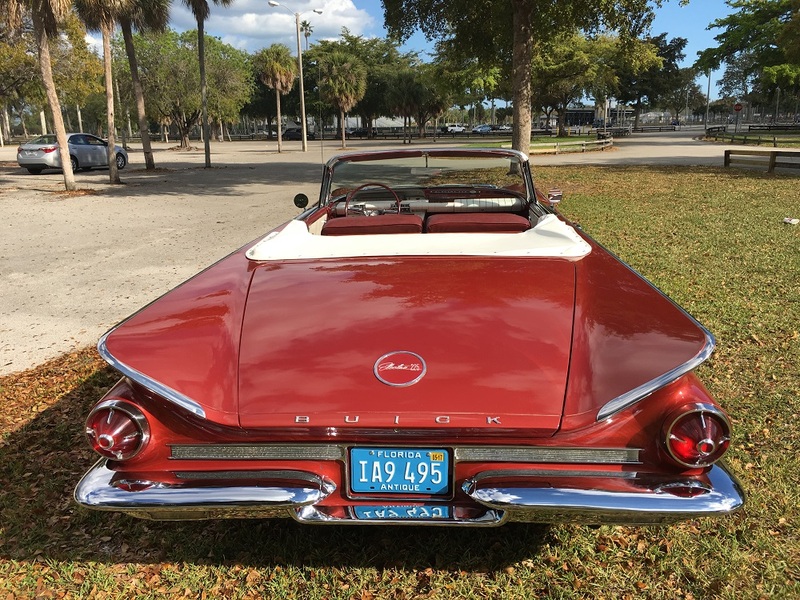 Relive this period of extravagant classic convertible cars and Jet Age styling, when tail-fins, chrome and wings were the norm. 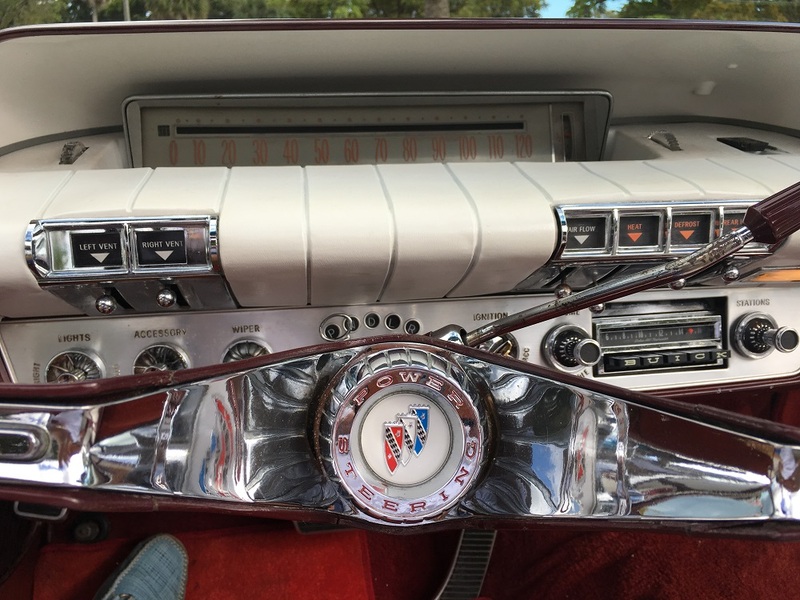 Get a sense of nostalgia by booking a Classic Car Tour! 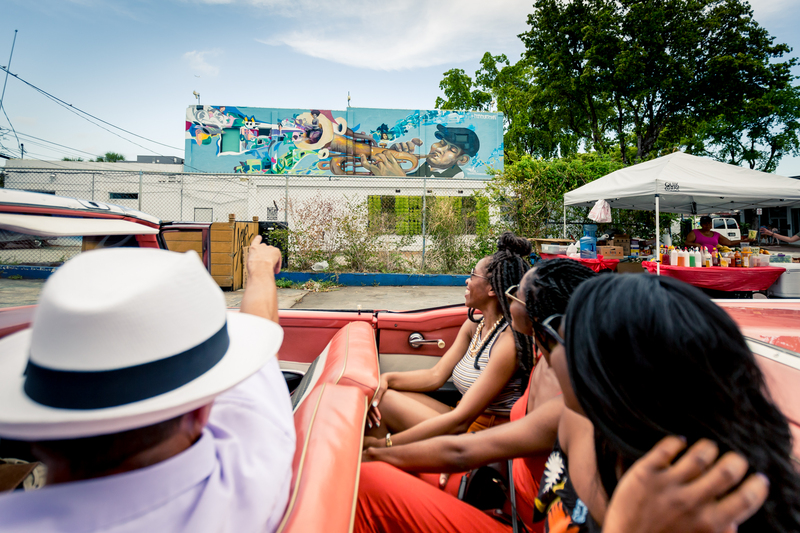 Get a full city tour with our Half Day Grand Car Tour. 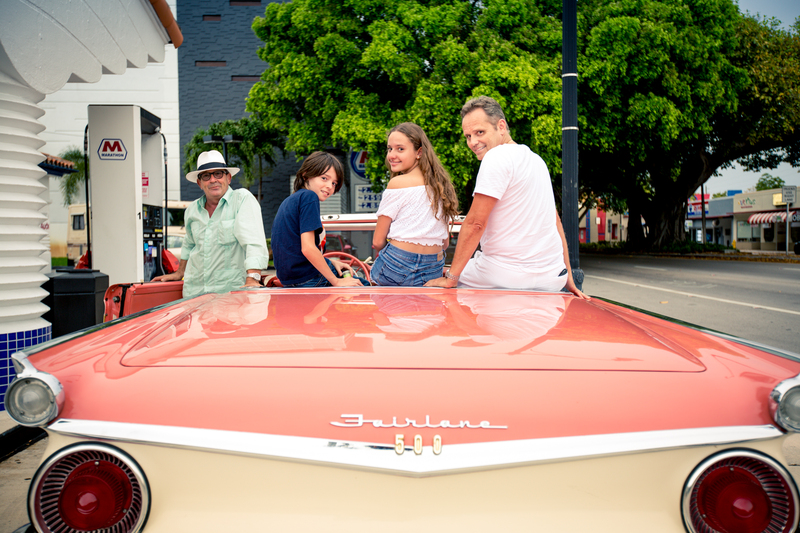 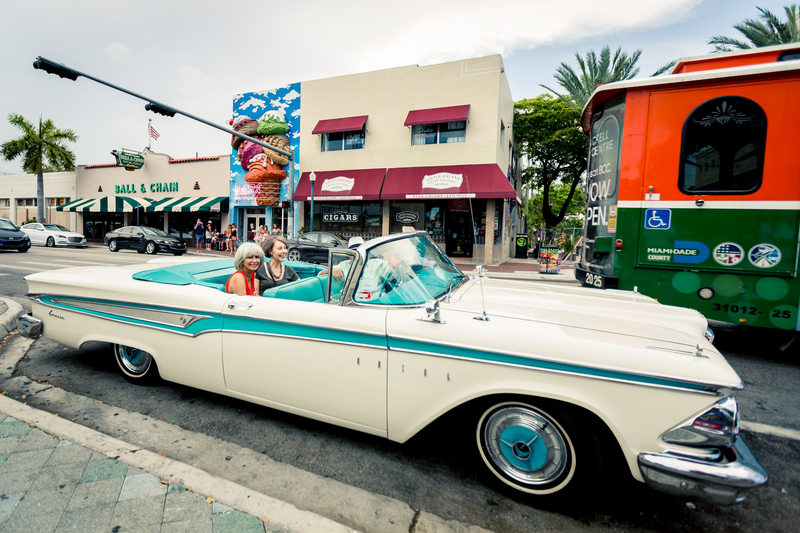 Tour Miami and sight-see Miami Beach, Little Havana, the Design District & Wynwood and more in our convertible antique car tour. 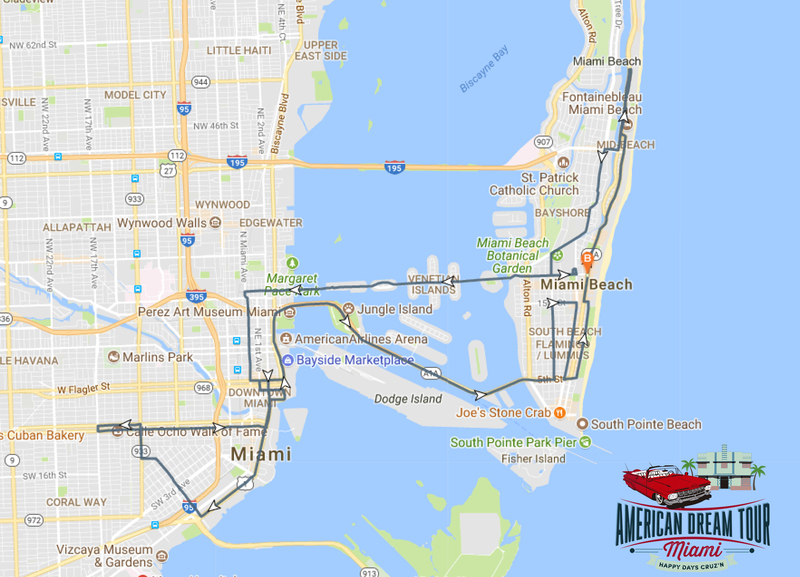 After fully touring Miami Beach, continue touring Coral Gables, Downtown Miami, Brickell, and Coconut Grove, getting scenic highlights, with villa Viscaya, the Biltmore hotel, and the incredible Venetian Pool, built in 1923 from a coral rock quarry. 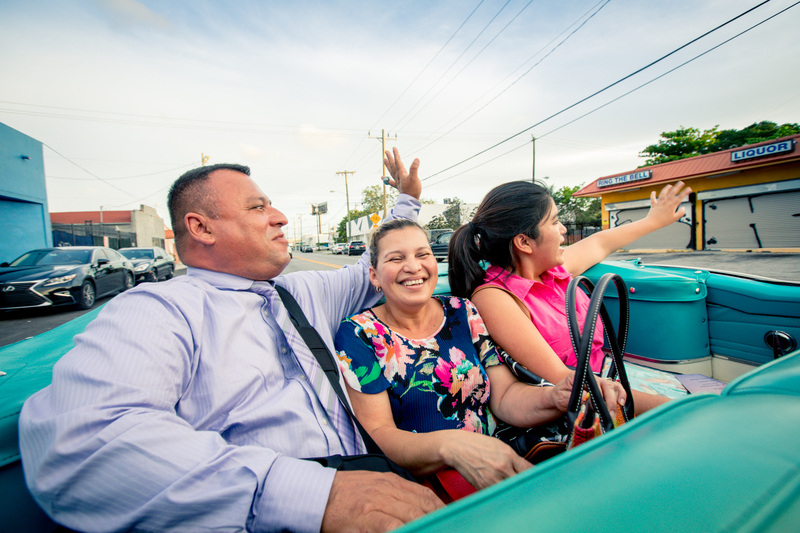 Your private car tour will complete by stopping for a “cafecito” in Little Havana arriving in a classic convertible car. 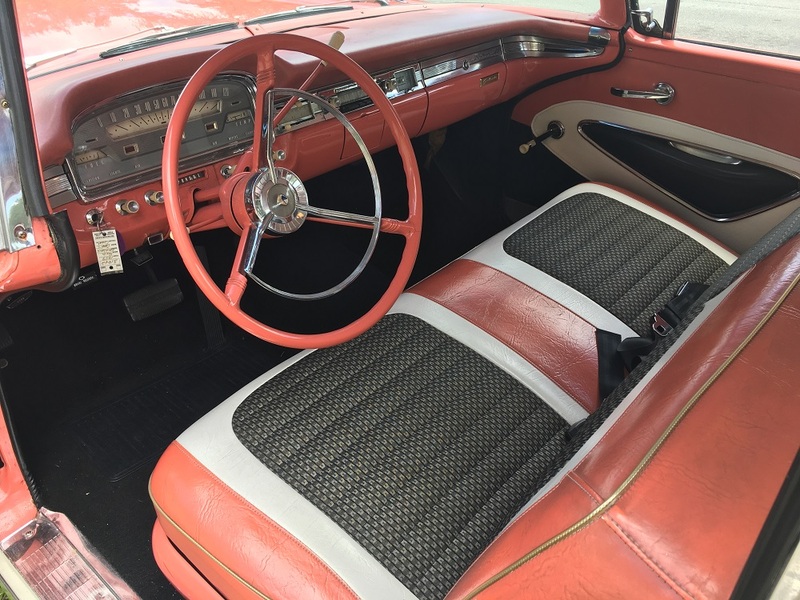 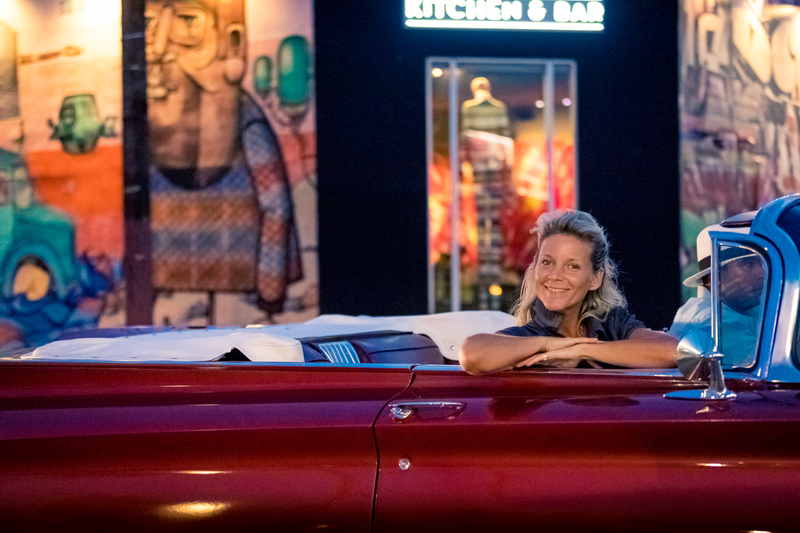 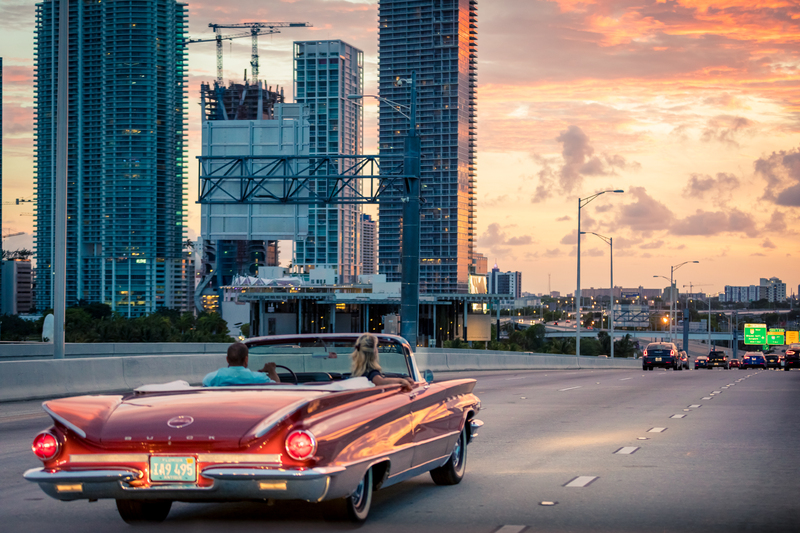 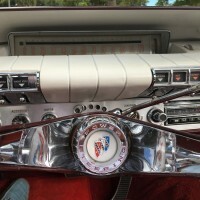 See the extended City Tour of Miami and Miami Beach in Classic Convertible Car with American Dream Tour Miami. 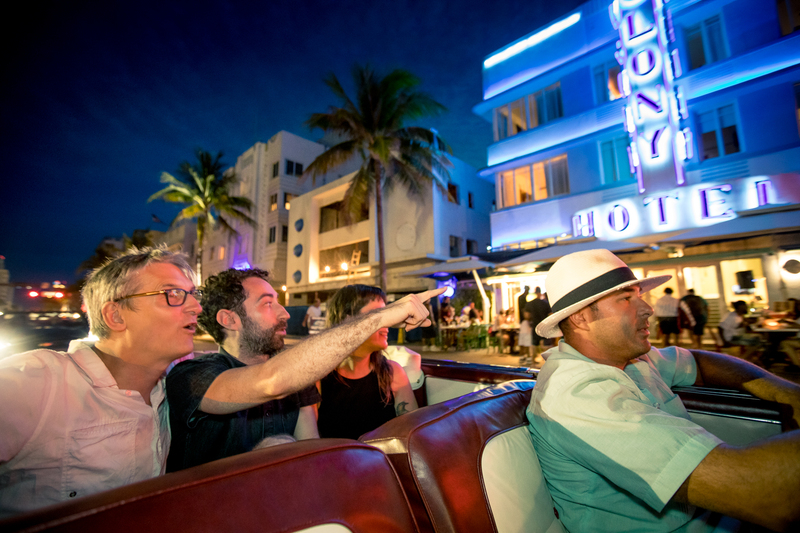 Get a tour of the best spots in Miami and Miami Beach. 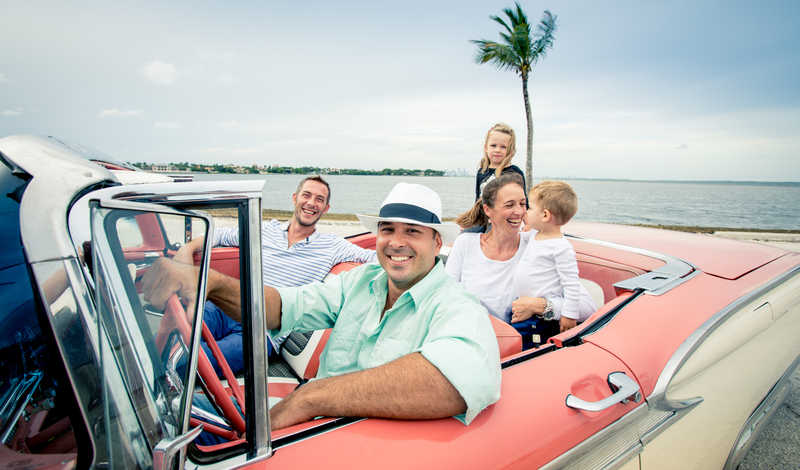 The Half Day City Tour is a private tour for upto 5 people in a restored antique convertible car. 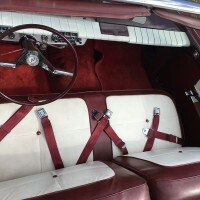 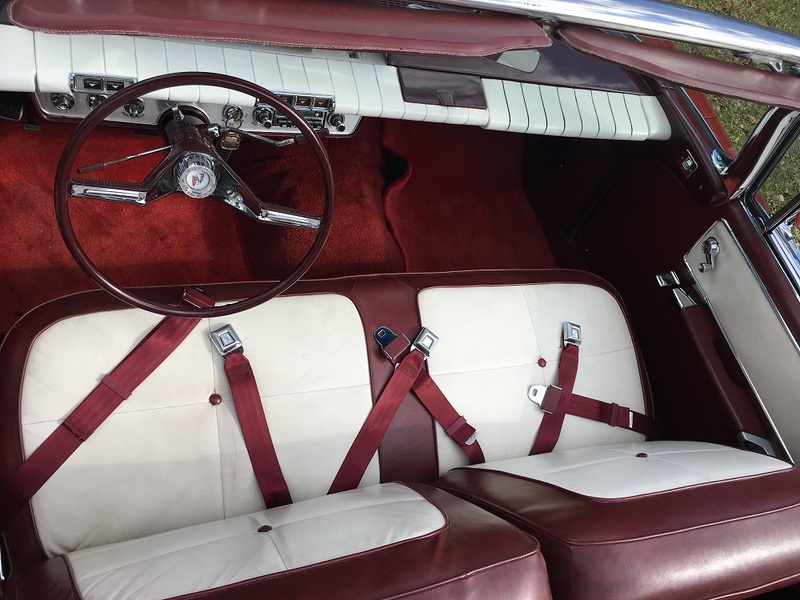 Visit the best places in a classic car. 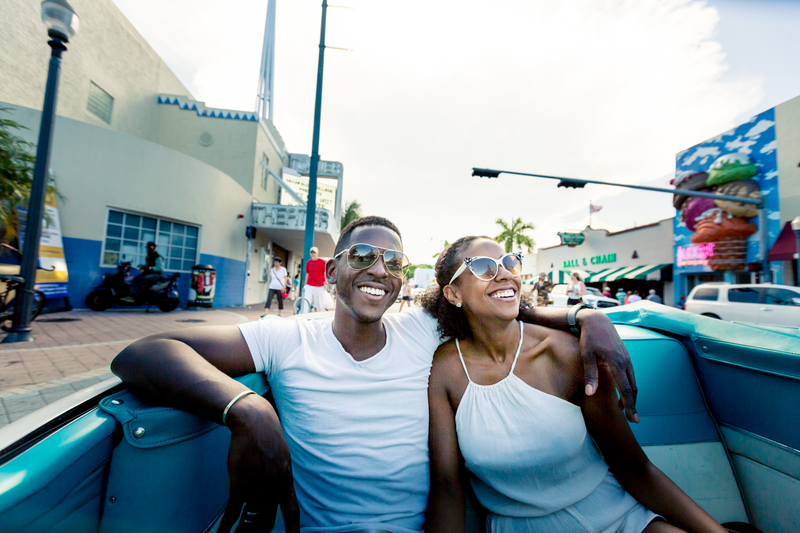 Travel back in time in our vintage beauties. 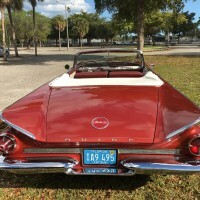 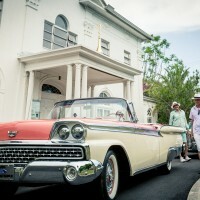 American Dream Tour Miami Tour Company and prop, event & fashion photography Antique Convertible Car for Hire in Miami. 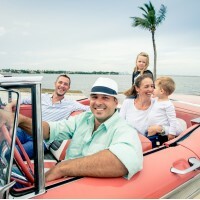 The best Miami tours company and reviews. 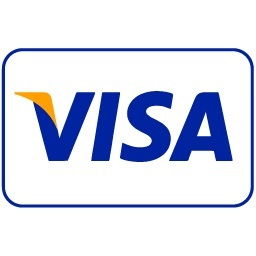 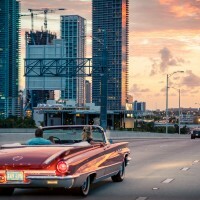 Miami tour company located in Miami Beach, FL. 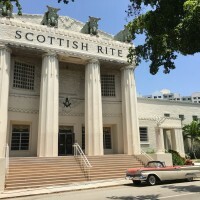 Classic Car Tourist Company attraction in Miami Beach, Florida. 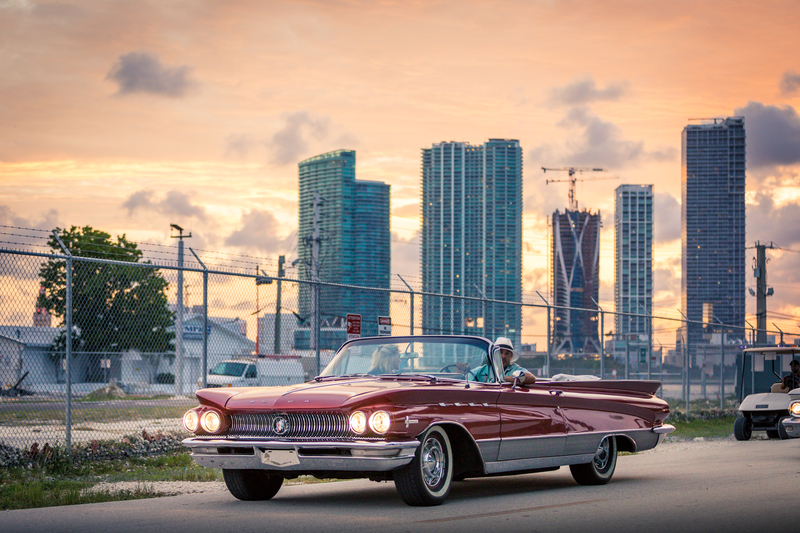 A Classic Car City Tour is one of the best tourist attractions in Miami Beach and in Miami. 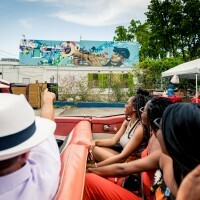 Unlike bus tours and walking tours, car tours offer class, comfort, privacy and your own private guide of the City. 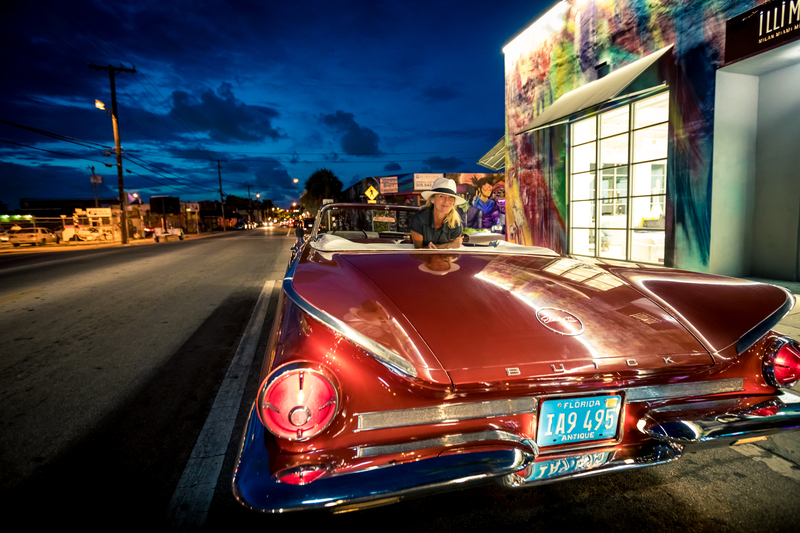 American Dream Tours is one of Miami’s top attractions. 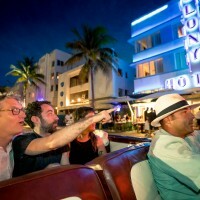 Looking for a fun attraction in South Beach, Florida? 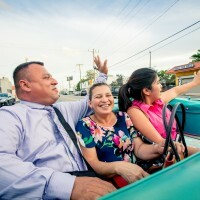 Need attractions for teenager in Miami? 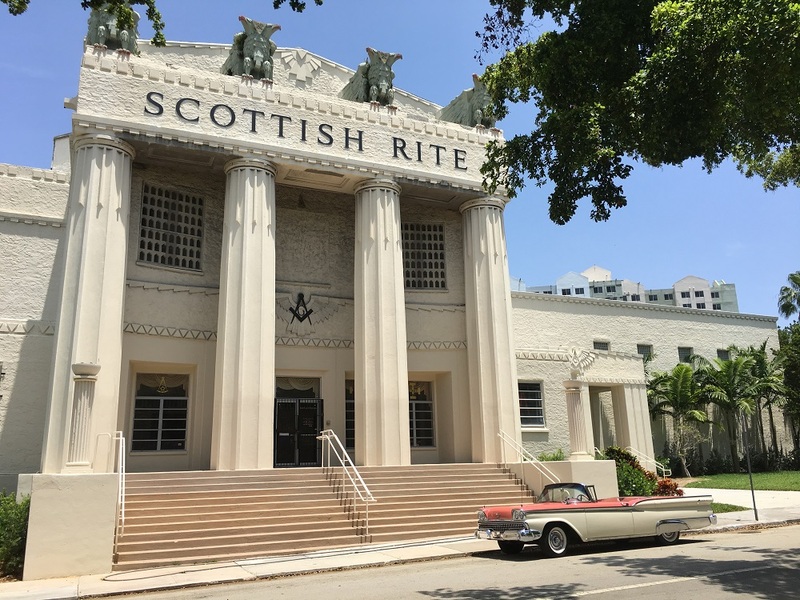 Learn about Florida landmarks and other tourist attractions. 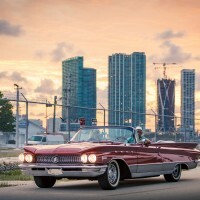 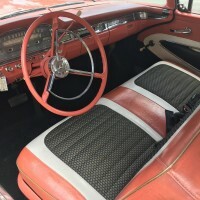 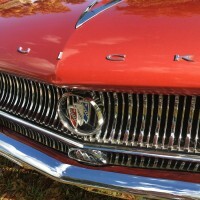 Book a Classic Car Tour in the City of Miami and Miami Beach tourist attraction. 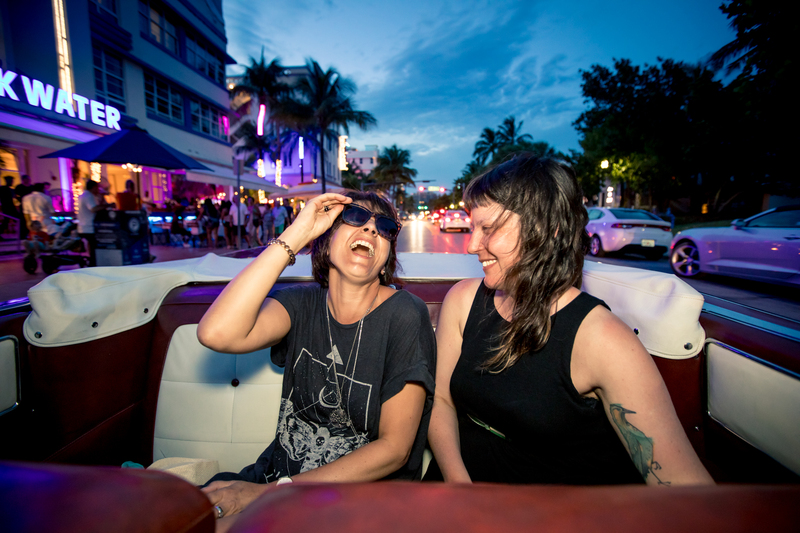 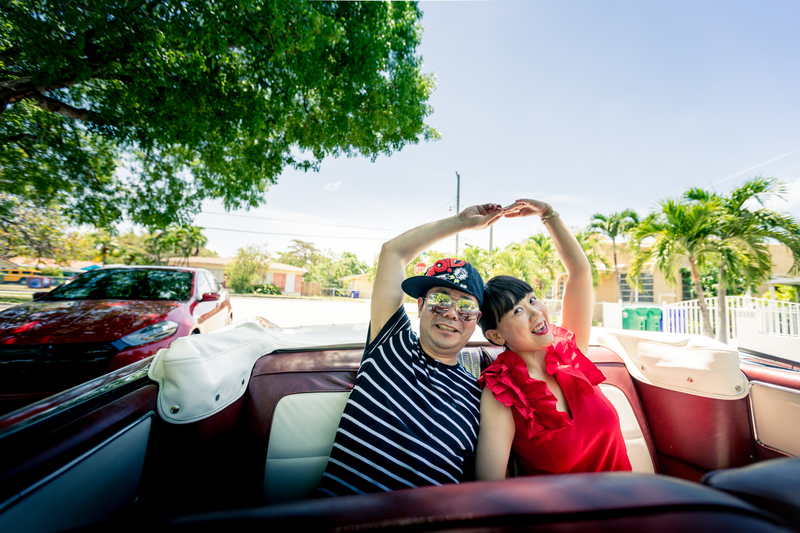 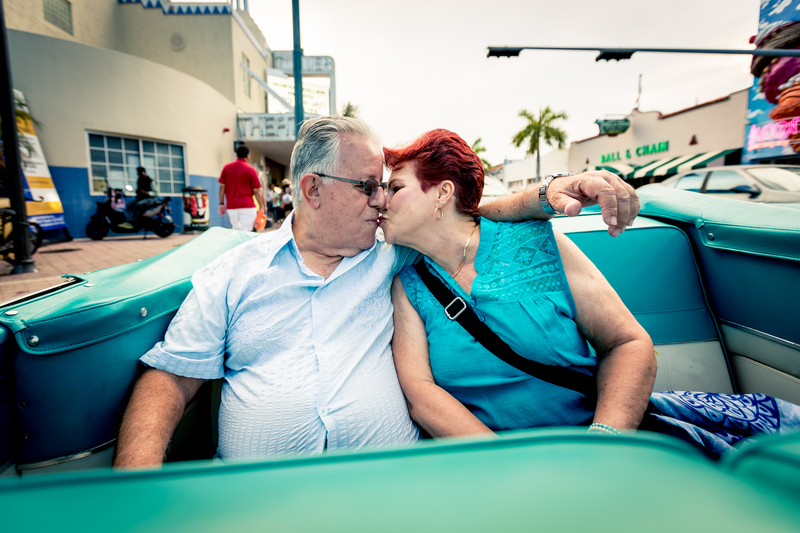 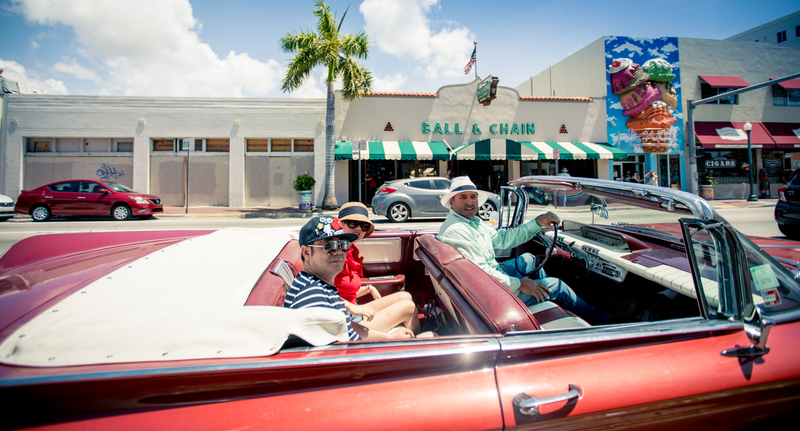 The best way to learn about Miami is one of our City Tours in Antique Convertible Cars. 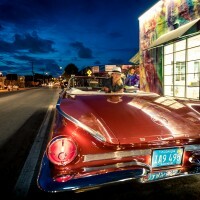 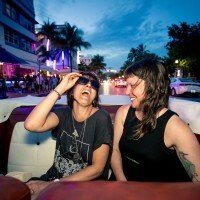 Tour Miami, Wynwood, Little Havana & South beach tours and attractions.